Everyone knows that food is a source of energy for all living creatures. However, questions often arise about how much energy is in a given weight of a certain food. The energy density of a given food tells us the answer to this question. It can be calculated quite simply by using information found on Nutrition Fact labels required by law or by using nutrition information from government websites. Different types of food provide differing amounts of energy depending upon the proportion of specific macronutrients. In foods, energy is measured in calories. Energy density is defined as the amount of energy that is stored within a given weight of food. Energy density for food is usually measured in calories per gram. 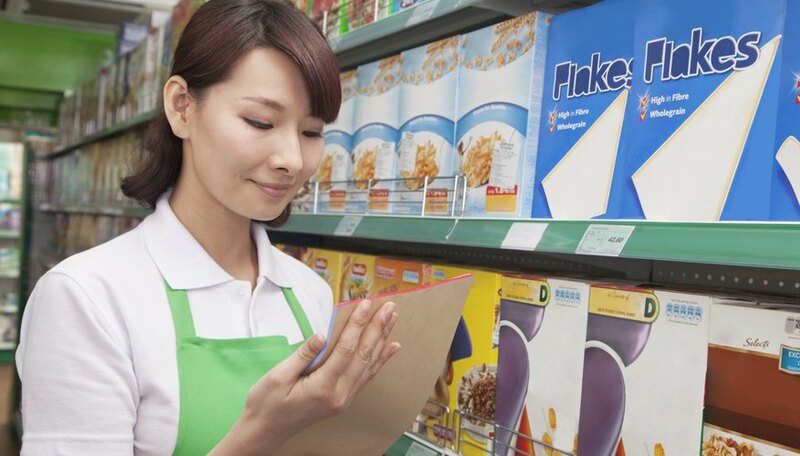 According to the U.S. Food and Drug Administration, Nutrition Fact labels are required on the majority of packaged food goods. 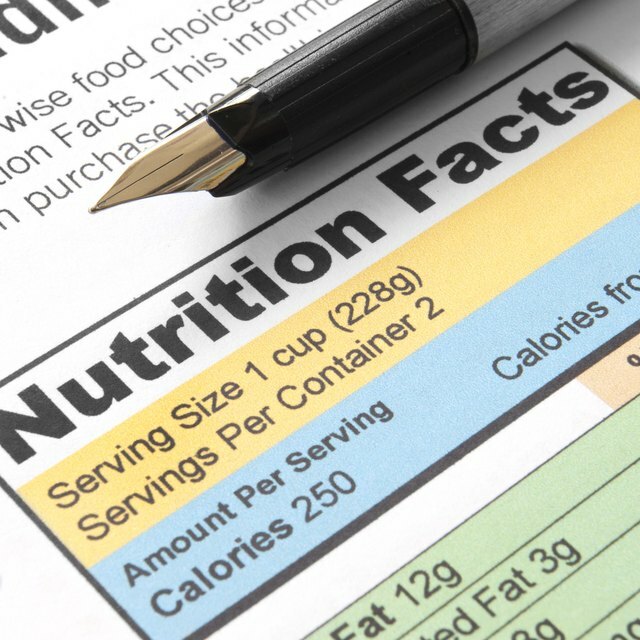 The top of the Nutrition Fact Label will tell you the serving size, number of calories and nutrient information. The information relevant to energy density calculations are weight per serving in grams and the number of calories per serving. Energy density is equal to the number of calories in a serving divided by the weight of a serving. For example, to obtain the energy density for one serving of macaroni and cheese, first check the Nutrition Fact label, which states that a single serving is equal to 228 grams and that quantity contains 250 calories. Divide 250 calories by 228 grams to find that this particular brand of macaroni and cheese has an energy density of 1.096 calories per gram. Non-packaged foods, such as produce, may not have a Nutrition Fact label. If this is the case, then check the USDA National Nutrient Database. For example, to calculate the energy density of a 100-gram apple, visit the USDA National Nutrient Database and search for "raw apple with skin." Selection of the desired entry will load a web page with nutritional information. The top row shows a series of different weights or servings. Following the column down, find that 100 grams of apple contains 52 calories. The energy density is therefore 52 calories / 100 grams = 0.52 calories per gram. California Energy Commission: Energy - What is it? Markings, Samuel. "How to Calculate Energy Density." Sciencing, https://sciencing.com/calculate-energy-density-6594172.html. 25 April 2017.